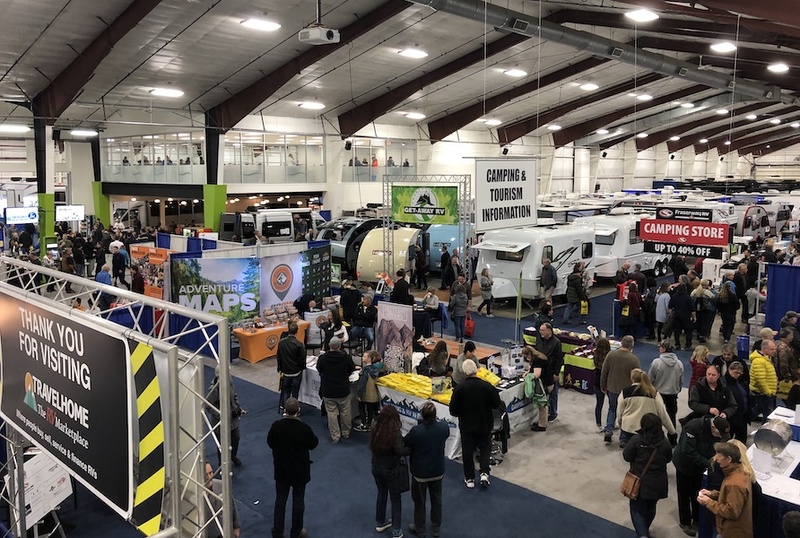 The Earlybird RV Show and Sale is Greater Vancouver’s premier spring recreation vehicle show. If you enjoy the RV lifestyle, or think you might like to try it, then this is the show for you. Over 120,000 square feet of display space, both indoors and outdoors. All kinds of new recreation vehicles on show and for sale. Plus over 50 booth exhibitors including parts and service exhibitors, resorts, accessories, truck customizing, diesel engines, hitches and more. 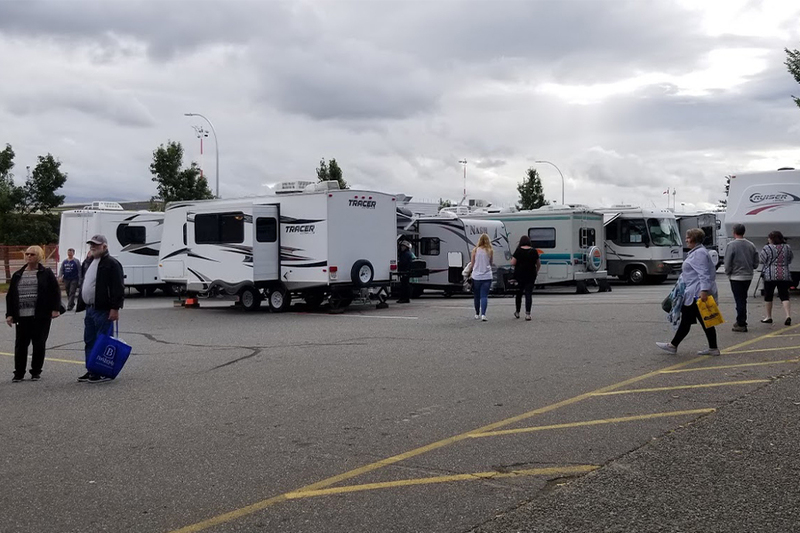 There is also an area for Private Sales of RVs by the public. 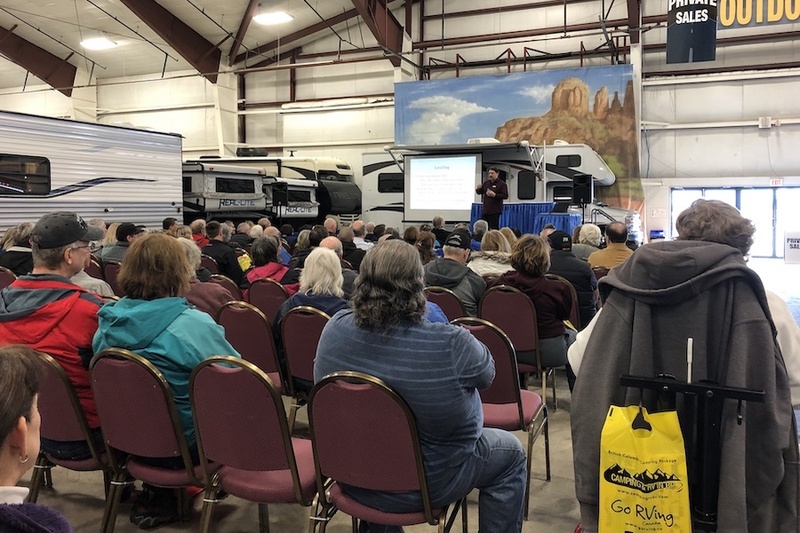 "The Seminar Stage" has daily seminars, including "how to" demonstrations on Maintenance; Solar, RV Travel Tips; and many other topics. 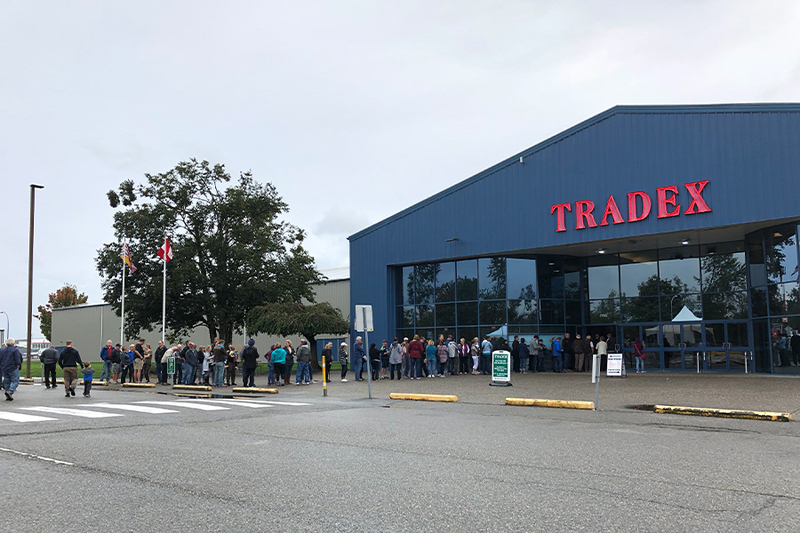 © 2019 EARLYBIRD RV SHOW, MTD PROMOTIONS.